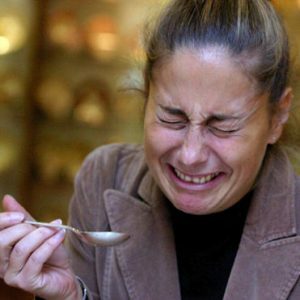 In fact, so many of the plants humans have traditionally used to tonify and heal the body are bitter tasting that we still today often rate the strength and usefulness of our medicine by how terribly bitter it tastes. 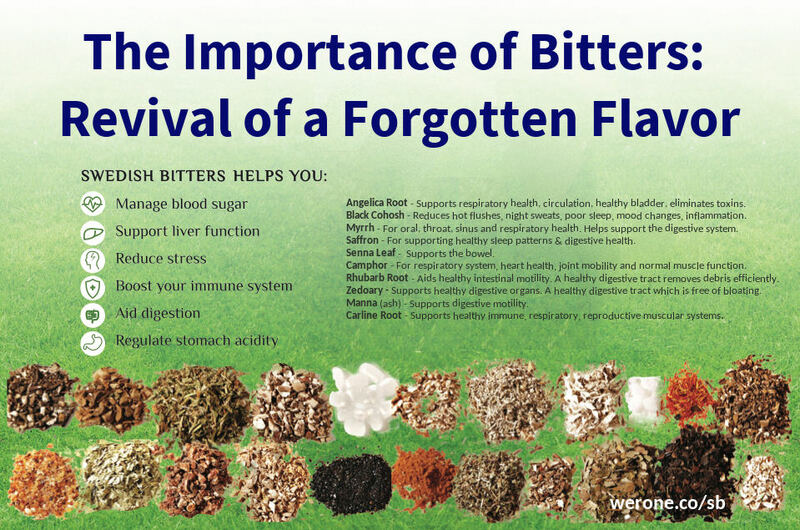 According to many, bitter herbs and foods play a helpful role in alleviating many of these conditions not so much because they act as specific remedies but because they provide components necessary to overall good health.4,5 It is very possible that the current national health crisis could be radically turned around simply by rebalancing our palate with the medicinal virtues of bitterness. Why do so many cultures around the world revere bitter foods and herbs, not just as supplements, but as a necessary component of health? When eaten in small amounts, especially in combination with carbohydrates, the body is able to tolerate their presence; interestingly, many herbivores consume bitter-tasting plants selectively, deliberately choosing plants that are only mildly bitter, thus building up an immunity that helps protect the animal from the toxicity of highly bitter plants.10 This adaptation allowed us to profit from some of the beneficial roles these compounds perform in the plant, such as inhibiting the growth of microbes, protecting against oxidation, and reducing inflammation. 3,6 But most important, the protective mechanism designed to expel these potentially poisonous compounds from the body became muted and changed into a highly beneficial reflex that stimulates and tonifies our entire digestive tract.2 Humans eventually recognized the digestion-stimulating effects of bitters, and began to apply them in the diet for this purpose, as well as to promote appetite. Swedish Bitters got its name from the well-known 18th century Swedish Physician and Rector of Medicine, Dr. Claus Samst. In the 18th century Dr. Samst rediscovered the formula through a family tradition. The formula recorded by Dr. Samst is the Swedish Bitters that we know today. The Swedish doctor also compiled a manuscript describing the 46 conditions for which Swedish Bitters can bring relief. When a bitter substance is recognized by bitter receptors on the tongue, a chain of neural and endocrine events begins, labeled as the “bitter reflex.”2 Mediated by the release of the gastric hormone gastrin, this reflex results in an overall stimulation of digestive function, which over time strengthens the structure and function of all digestive organs (liver, stomach, gallbladder, pancreas, etc. ).6 Let’s take a more in-depth look at this reflex. Gastrin also stimulates secretion of pepsin—an enzyme necessary for breaking large protein molecules into smaller parts—and intrinsic factor, necessary for the absorption of vitamin B12. Angelica : Angelica archangelica. Dating back centuries, it’s been used to remedy colds and ailments such as rheumatism. Its properties make it a stimulant, stomachic and tonic. For liquors, it’s been used to flavor gin. Chamomile : Matricaria chamomilla. A mild bitter herb used as a sedative and antispasmodic. Its curative properties include relief of both fever and restlessness. Dandelion : Taraxacum. A mild bitter herb used as a blood cleanser and diuretic. Also said to lower cholesterol and blood pressure. Still used in traditional cooking in the Mediterranean and parts of Asia. Milk Thistle : Silybum marianum. Also known as “sow-thistle,” this herb was likely one of the original bitter herbs. 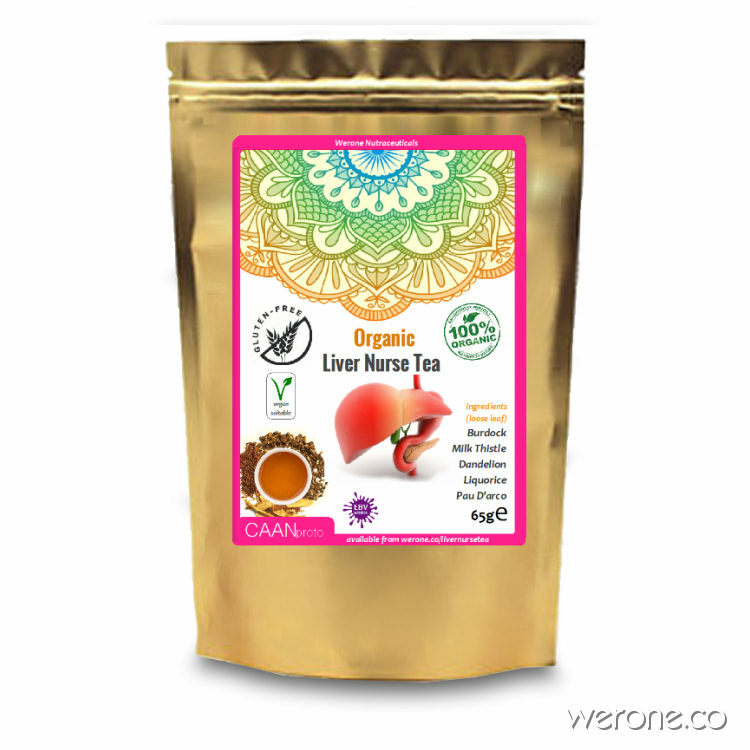 In healing, it’s known as a powerful liver detoxifier, as well as an antidote for Amanita-mushroom poisoning. Peppermint : Mentha piperita. Roman naturalist Pliny the Elder wrote of peppermint, “The very smell of it alone recovers and refreshes the spirit.” The ancient herb is used as a flavor, a fragrance, and medicine. Peppermint oil is used to allay nausea and stomach aches. Angelica Root : Angelica archangelica Supports respiratory health and good circulation. Supports normal digestion and joint mobility. Supports a healthy bladder. Helps the skin eliminate toxins. Black Cohosh : Actaea racemosa traditional herb used for the relief of symptoms associated with the menopause. These include hot flushes, night sweats, poor sleep, mood changes and irritability and has been indicated for reducing inflammation associated with osteoarthritis, rheumatoid arthritis and neuralgia. Myrrh – a famous Biblical herb. Supports the body’s defence systems. For oral, throat, sinus and respiratory health. Helps support the digestive system. Aids in maintaining healthy skin. Wormwood : Artemisia absinthium. A perennial plant used as an antiseptic, tonic, diuretic, and stomachic. The herb’s strong bitter taste is still used in wines and spirits, such as vermouth. Saffron: Crocus sativus – For supporting healthy sleep patterns. Supports healthy vascular tone in the uterus and digestive health. Senna Leaf : Senna alexandrina Supports the bowel. Camphor : Cinnamomum camphora For respiratory system and heart health. Supports joint mobility and normal muscle function. To aid normal stress responses. Rhubarb Root : Rheum palmatum Aids healthy intestinal motility. A healthy digestive tract removes debris efficiently. Assists the skin’s natural barrier. Zedoary: Curcuma zedoaria Supports healthy digestive organs. 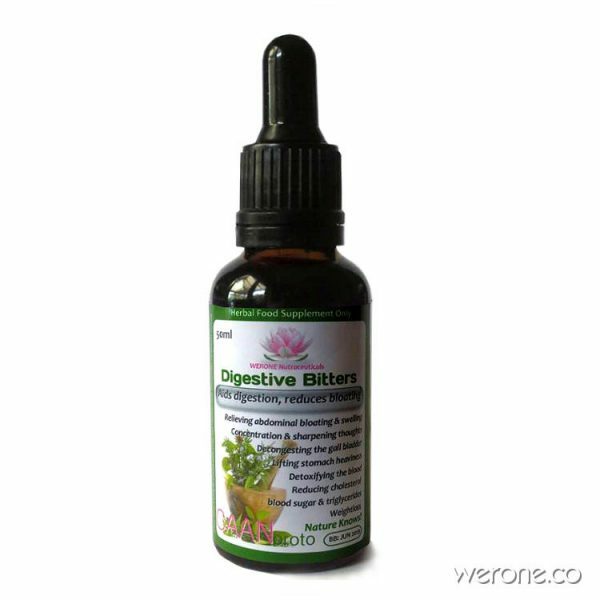 A healthy digestive tract is free of bloating. Manna (ash) : Fraxinus ornus – Supports digestive motility. Carline Root : Carlina acaulis Supports healthy immune, respiratory, reproductive muscular systems, and normal bladder function. Yarrow : Achilles millefolium. A flowering plant that produces a mild bitter herb used as an astringent and cold remedy. The entire herb can be used. A good way to bring bitterness into your life is to incorporate the bitter taste of nutrient dense greens into your salads. Chicory, dandelion, rocket, radicchio or endive are all wonderfully complex-tasting greens that can be found in your garden or local farmers’ market. Slowly increase their proportion to the sweeter tasting lettuces to build up your tolerance. Bitter tasting roots, such as dandelion or burdock, can also be included in stir-fries or soups. You might also try partaking of a bitter tincture or cocktail before meals such as Swedish Bitters. There are many traditional apéritifs available on most bar menus, including such traditional blends as Angostura bitters, Campari, Cynar, or Peychaud’s bitters. Not surprisingly, many of these liqueurs were initially marketed as health tonics.16 Urban Moonshine, an herbalist-owned botanical company located in Vermont, has reinfused this old world tradition with a healthful and contemporary twist by blending all organic and locally sourced herbs into a delicious bitters tonic full of gentle, tonifying bitter herbs and spices. Their line of original, maple or orange bitters make for particularly delicious apéritifs. Visit urbanmoonshine.com for recipes. In the busy-ness of everyday life, the most convenient method of using bitters may be to take a small amount of bitters tincture (alcoholic extract) in a little water before you eat—as you might lose your day job if you fix yourself a bitter cocktail at work! 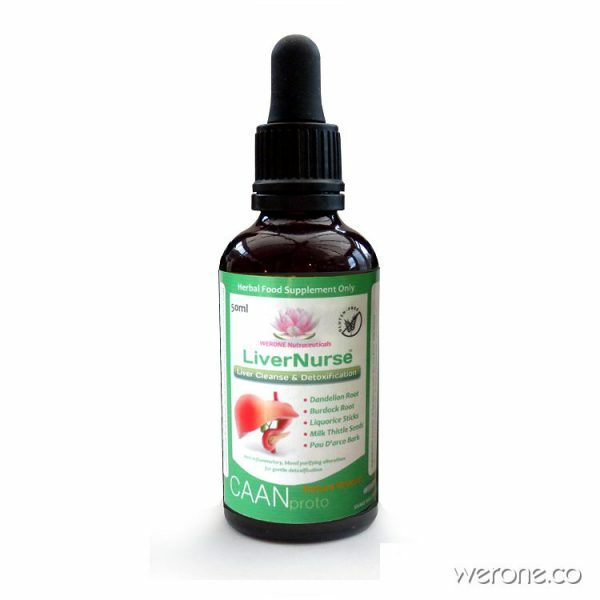 Swedish bitters is a formula easily found on healthfood store shelves, and is based on a traditional blend of herbs created by the physician Paracelsus in the sixteenth century. Do exercise caution with this product if you are prone to constipation, as several of the ingredients have a strongly stimulating action on the colon wall, creating a potential for dependency. 2,3,6 Most herb companies offer various “bitters formulas” created from somewhat gentler herbs such as Swedish Bitters, and they are becoming increasingly available in natural foods stores. Herb Pharm, Wise Woman Herbals, Avena Botanicals and Urban Moonshine all offer organically certified bitters blends in convenient, transportable sizes. Most local herbalists and small scale herbal companies will also offer a bitters blend. Please visit the websites listed below for specific product information. This article appeared in Wise Traditions in Food, Farming and the Healing Arts, the quarterly magazine of the Weston A. Price Foundation, Winter 2010. Weather Terrorists Attack Texas from Land, Sea & Air!